What happened after Cinderella married her prince? How did the evil sorceress in Sleeping Beauty turn evil in the first place? 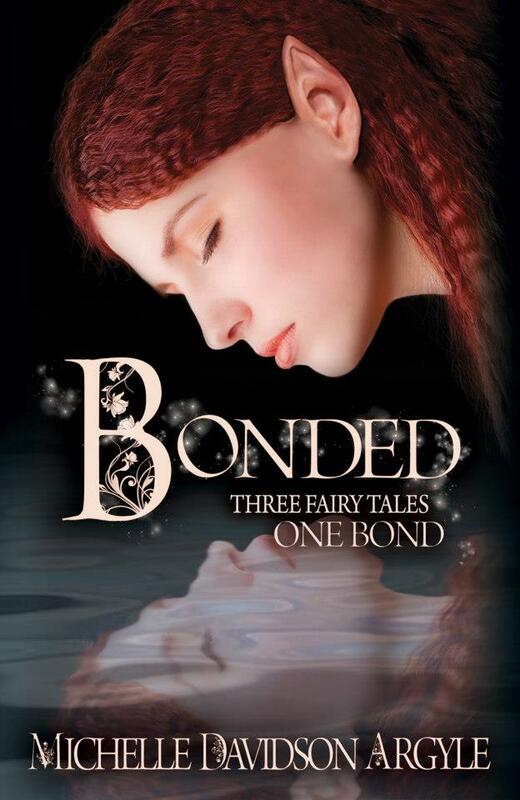 Discover these stories and a world filled with magic, forbidden love, elves, sprites, dragons, and the most powerful creatures of all–the fairies–in Bonded, a collection of three fairy tale inspired novellas. SCALES: A Sleeping Beauty prequel. The sun never sets in the realm of the fairies. When the young fairy Serina looks into her sister’s eyes, she sees darkness for the first time. 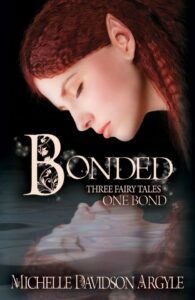 After her mother is murdered, Serina defies fairy law to follow her sister to the human realm. 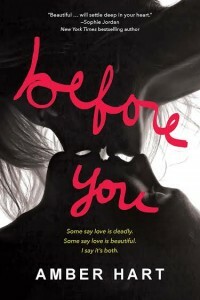 There she discovers the strength of a bond, the weight of a promise, and the darkness in her own heart. Would love to find out what happened to Cinderella. I want to read the rest of the story!